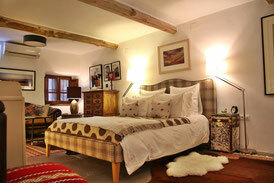 An old farmhouse which has been lovely restored in three luxury self-catering suites, a beautiful haven for couples. 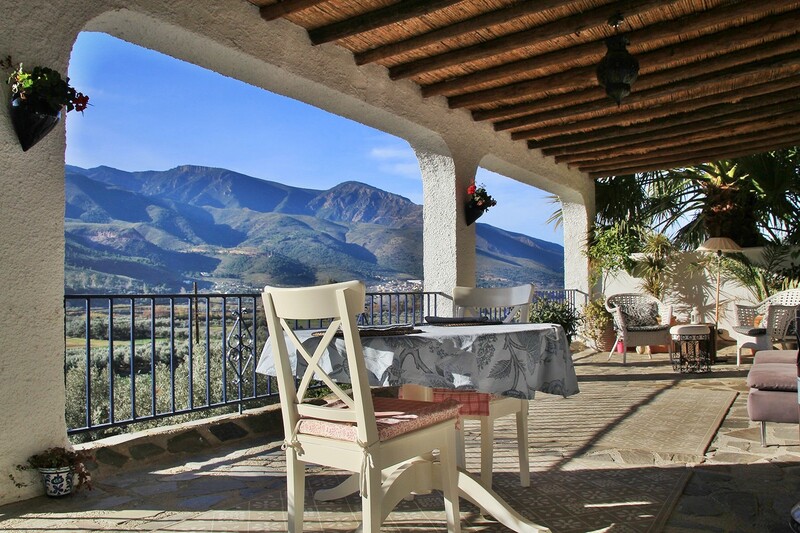 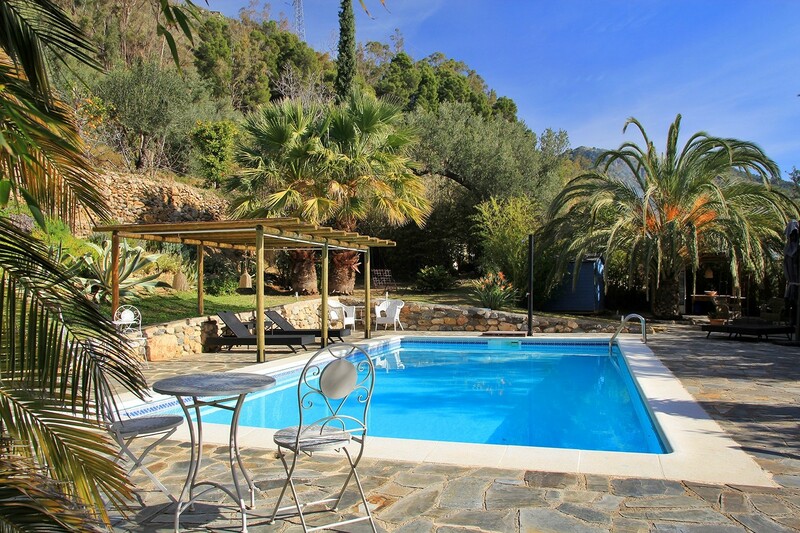 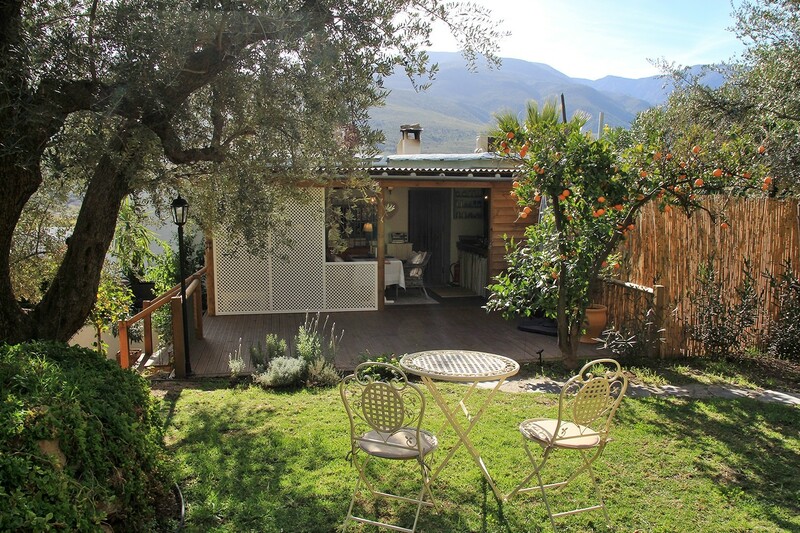 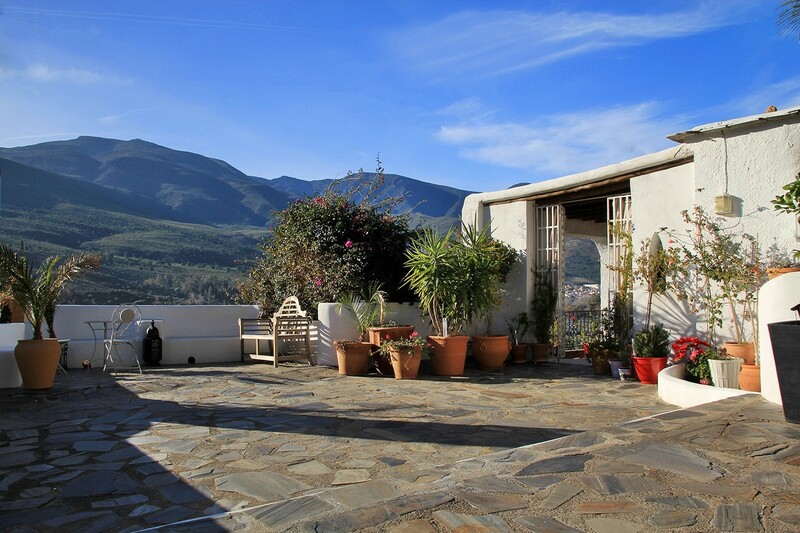 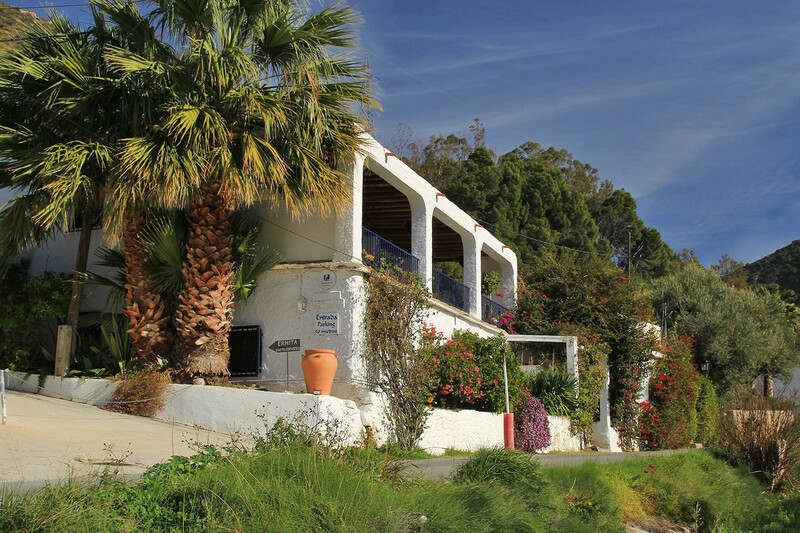 These suite apartments are definitely one of the nicest places to stay in the Alpujarra. 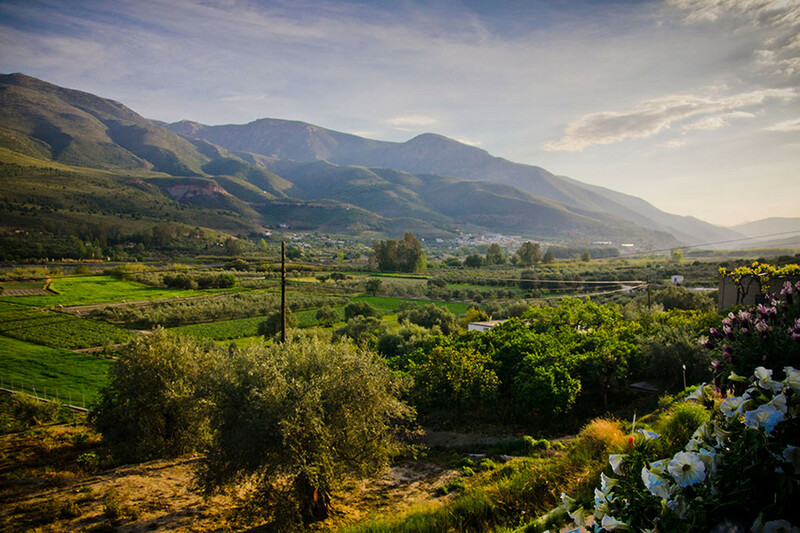 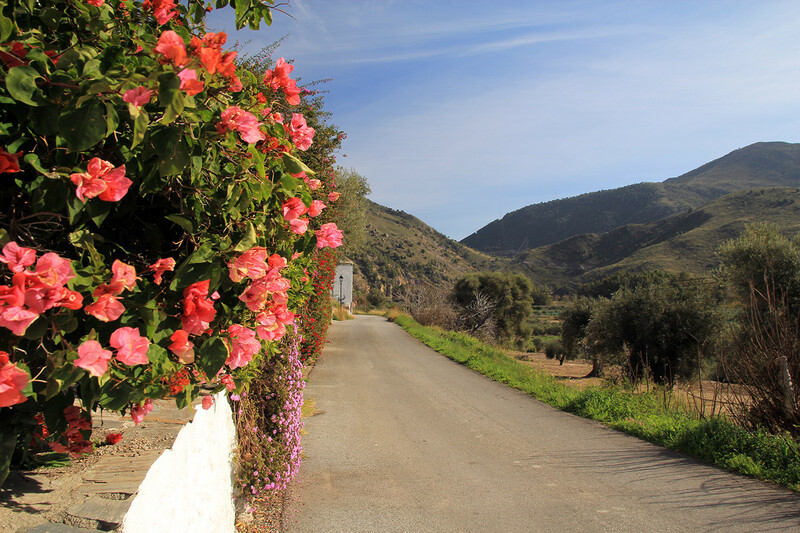 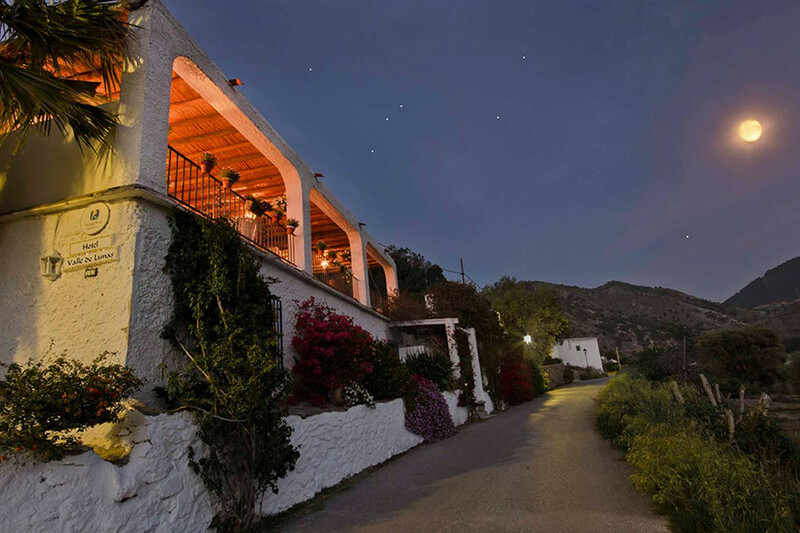 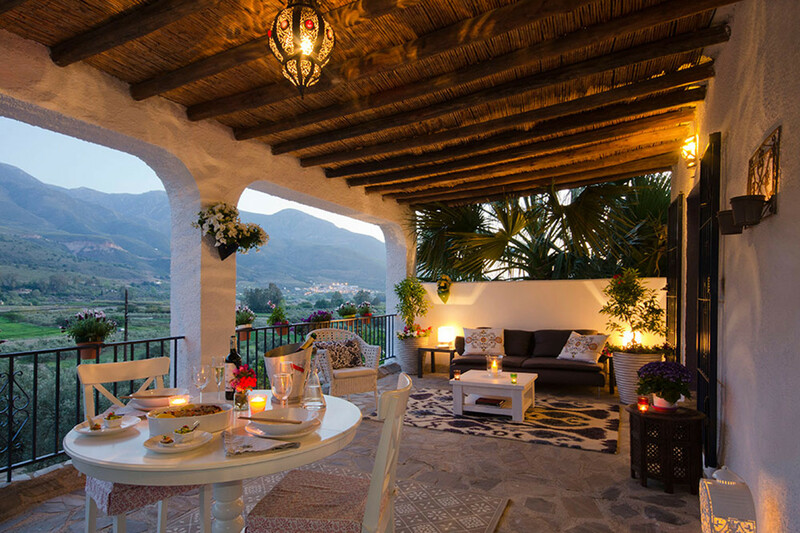 They are nestled in the valley of the Rio Guadalfeo, which runs between the Sierra Nevada and the Sierra Lujar mountain ranges, which gives the farmhouse stunning panoramas of the unspoiled Alpujarras. 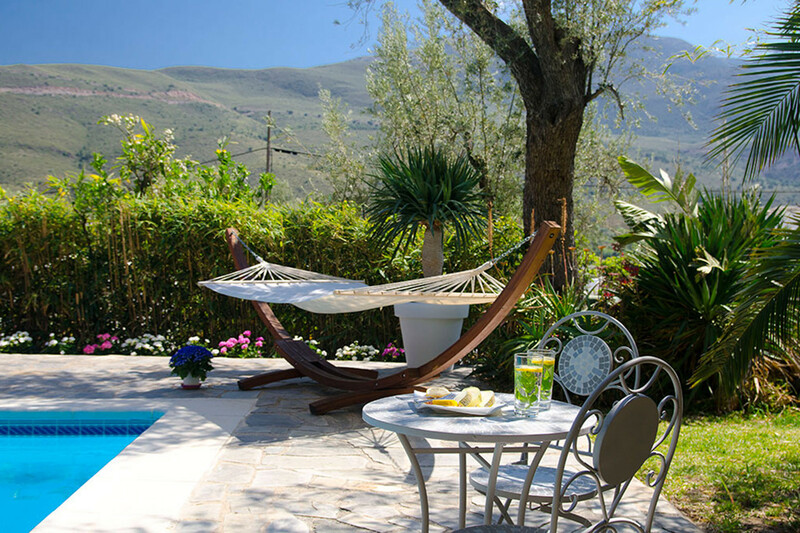 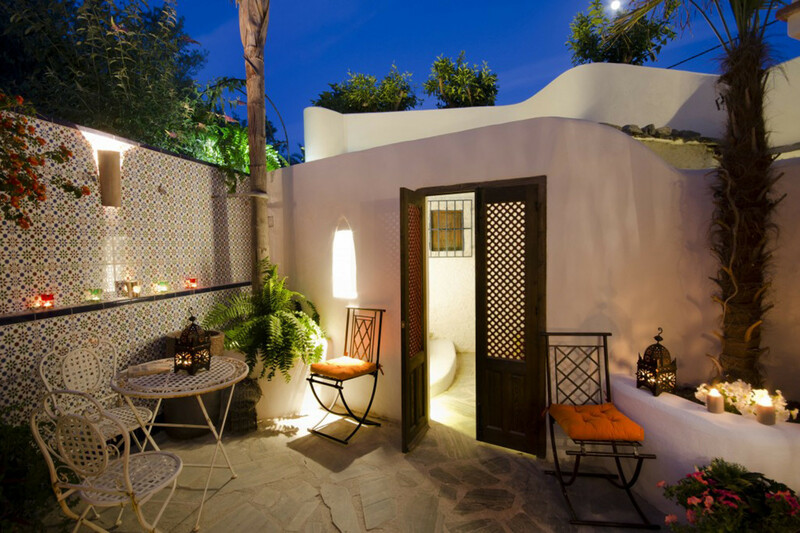 A feeling of relaxed, discreet, barefoot luxury pervades this charming apartments with pretty gardens and a pool. 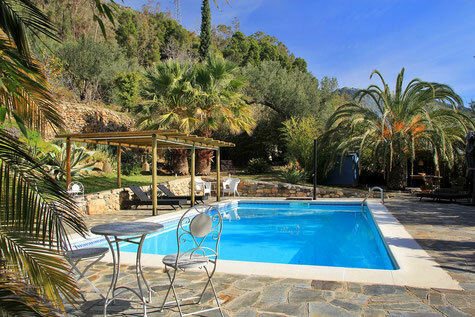 The pool is 10m x 5m, so plenty large enough to find your own corner away from other guests, although with just three couple’s apartments, you will only ever be sharing with a maximum of two other couples. 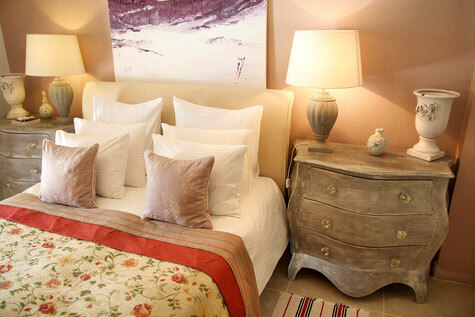 The three suites all have king sized beds, heavenly bed linen, romantic private terraces and woodstoves for the cooler months. 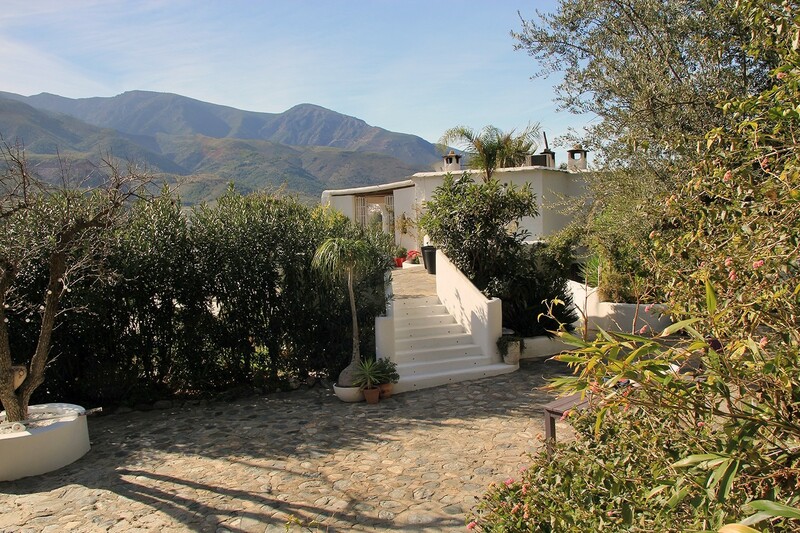 Note: this is a childfree complex, but if you book all three suite apartments, you get the third suite for half price and the house rules of no children can be waived as there will be no other guests expecting a child-free environment. 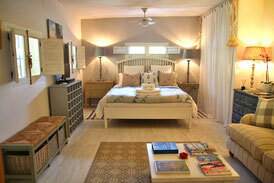 The suites only have double beds (king size), but have plenty of room to accommodate your own travel cot.